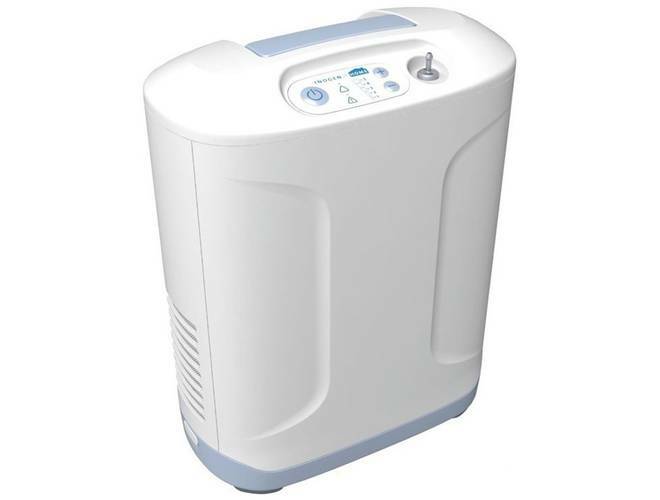 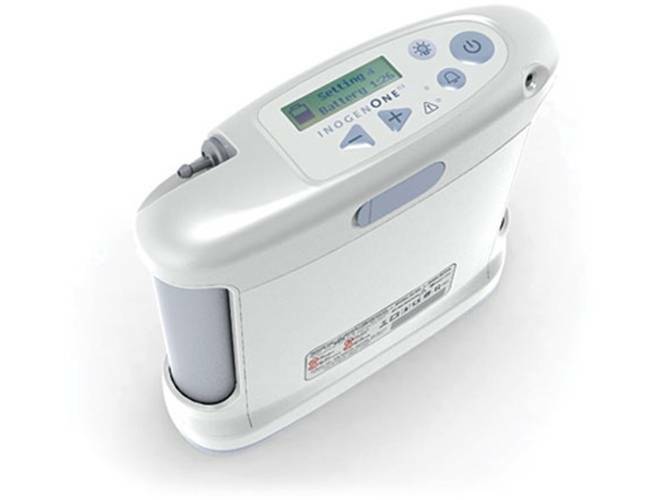 The Inogen One G4 (8-Cell Battery) portable oxygen concentrator gives patients a lightweight and compact solution for portable oxygen therapy. 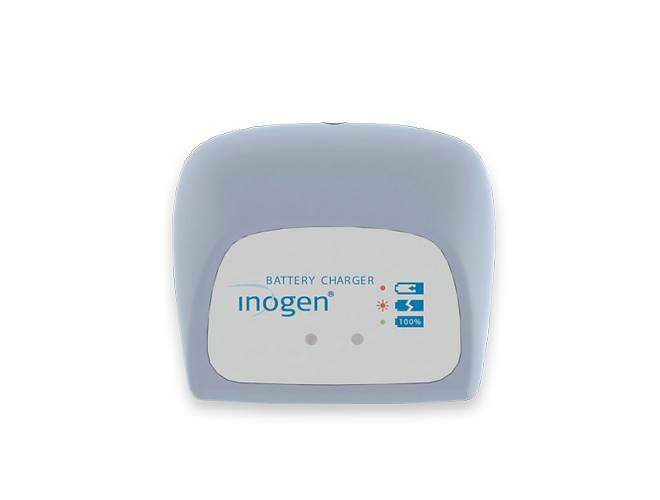 Enjoy the freedom of truly mobile oxygen with the Inogen G4 portable O2 concentrator. 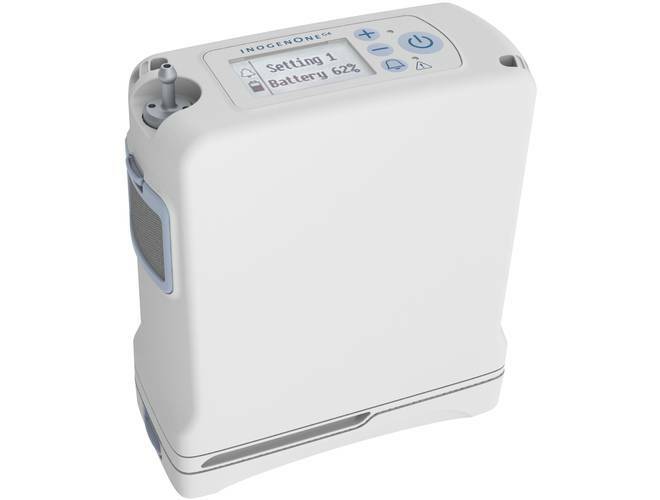 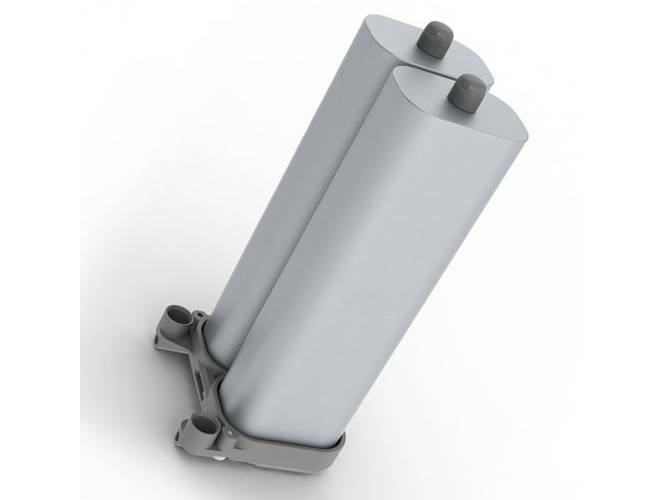 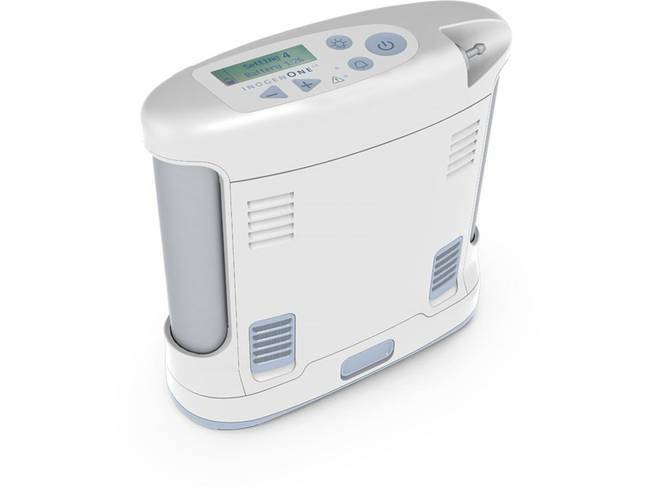 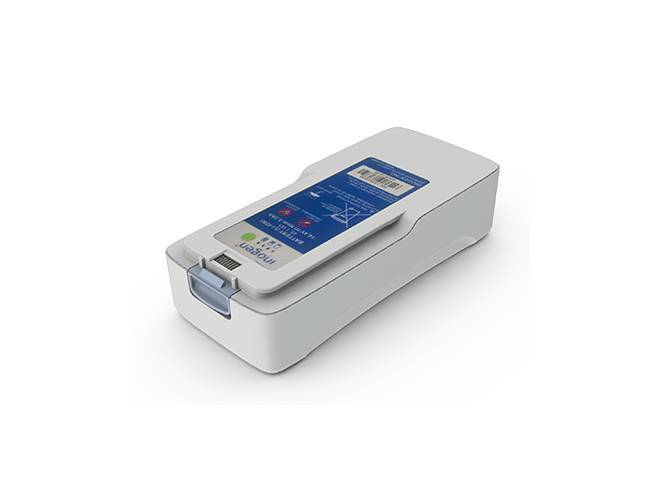 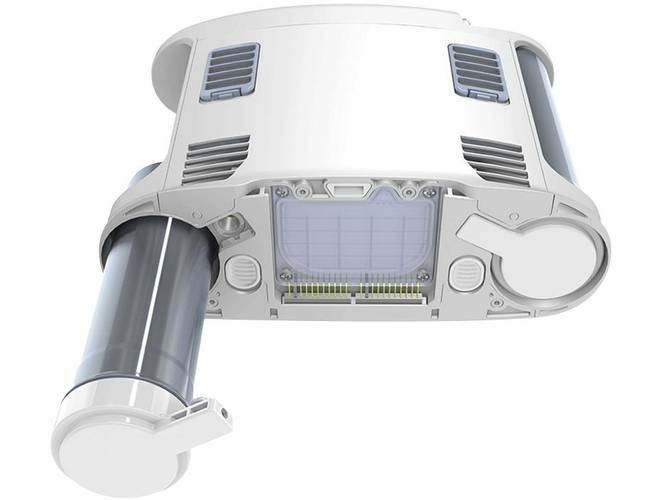 The Inogen One G4 Double Battery offers up to 5 hours of cordless power for your Inogen G4 oxygen concentrator. 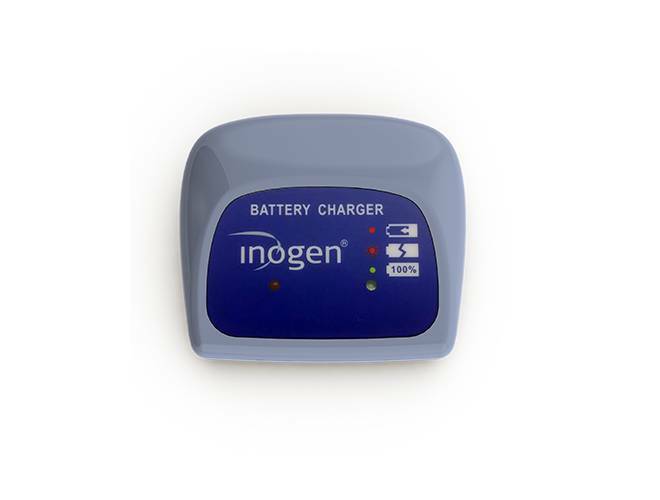 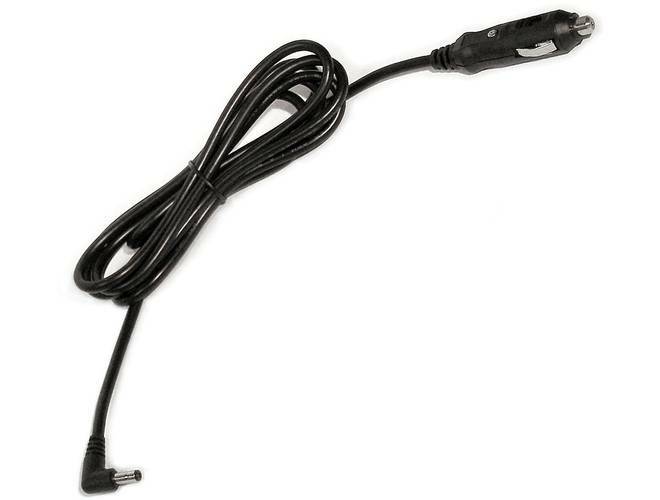 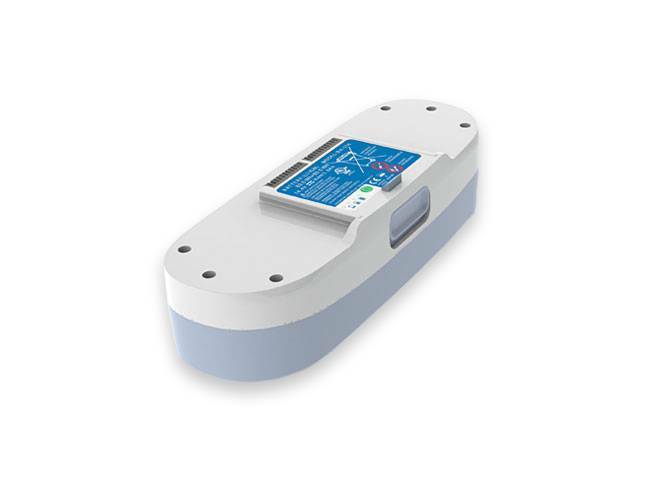 Purchase the accessory G4 Double Battery to extend your cordless oxygen supply with the Inogen One G4.